Connectivity and collaboration have long been end goals, but creative teams often have considered PLM solutions more of a hindrance than a help. That’s because many of these systems require tedious data entry and time-consuming processes just to accomplish simple things like adding a new concept or style. Exenta believes that PLM should enable creative teams to stay creative. Taking the user experience to a whole new level, this powerful Design Plug-in for Adobe Illustrator works with Exenta PLM REVO™ to reduce the amount of time designers spend creating and managing designs, articles and colorways. It eliminates excessive data entry and streamlines the design and development processes by empowering designers to launch new products and bills of materials without ever leaving Illustrator. EXENTA DESIGN PLUG-IN FOR ADOBE ILLUSTRATOR KEEPS DESIGNERS CREATIVE AND PRODUCTIVE. The Exenta Design Plug-in eliminates process steps and keystrokes that are required to create, edit and import designs between Illustrator and traditional PLM systems. It also saves time and effort by eliminating the hassle and confusion of using multiple software applications. 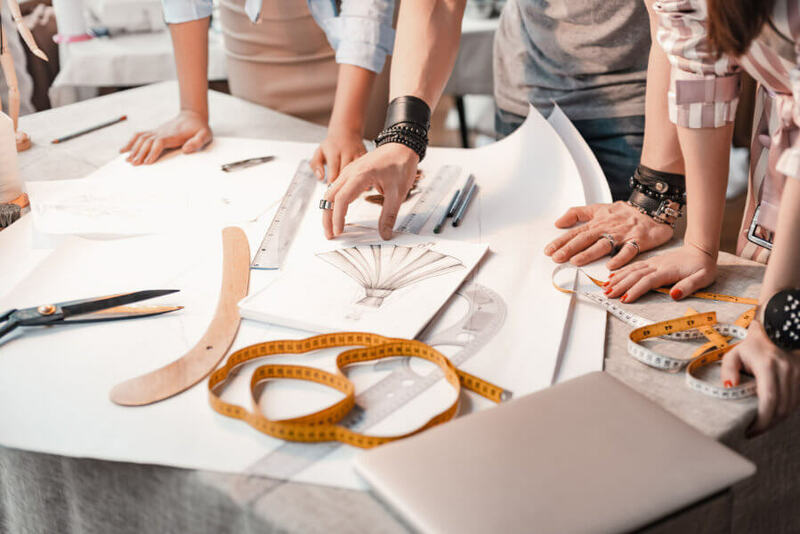 The Design Plug-in technology empowers teams to share and approve always up-to-date designs and details across both design and PLM applications. Instant, bi-directional synchronization keeps all new or updated designs automatically updated in both Illustrator and Exenta PLM REVO™.